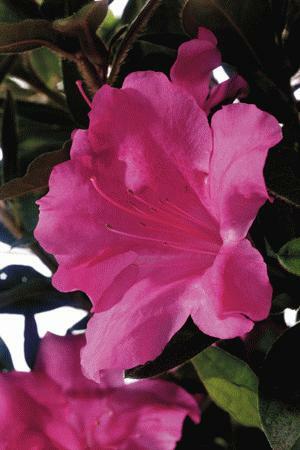 Comments: This reblooming Encore azalea produces rich purple flowers that are over three inches in diameter. Its habit of growth is upright. This azalea was voted the 2004 azalea of the year.